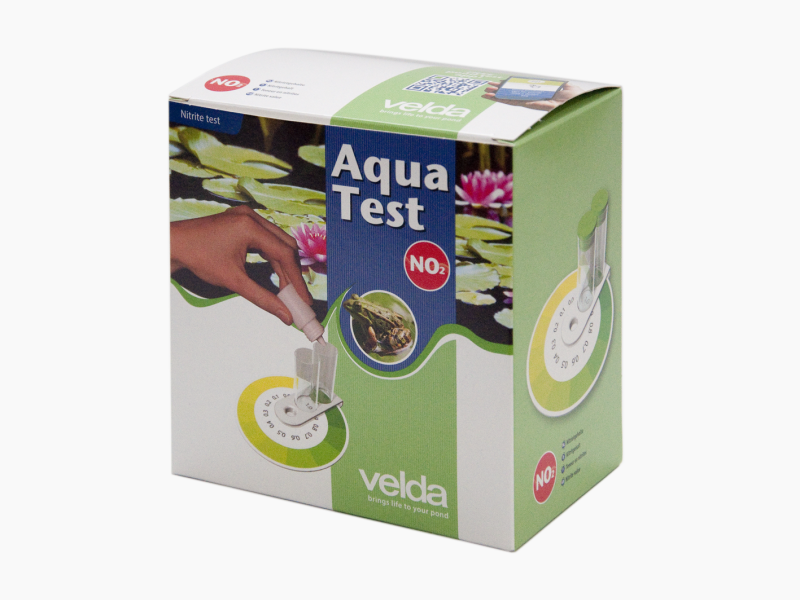 Velda Aqua Tests determine the quality of pond and aquarium water quickly and accurately. 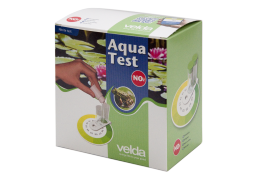 A useful application is the Pond Test App for smartphone or tablet. 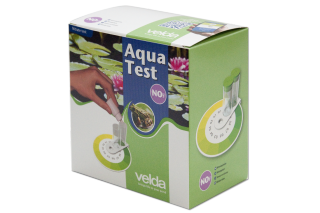 After entering the values, you will receive a crystal clear pond diagnosis and tips for improvement from Velda, attuned to your pond situation. The test results are saved to build up a picture of how the pond is developing. 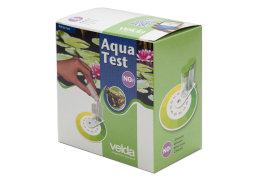 Aqua Test NH¾ measures the ammonia / ammonium content of fresh and salt water using a colour chart and comparator. Always start by determining the pH value. More than 0.2 mg/l of ammonia is dangerous for fish. Aqua Test NO2 measures the nitrite content of fresh and salt water using a colour chart and comparator. More than 0.2 mg/l of nitrite is harmful for fish. 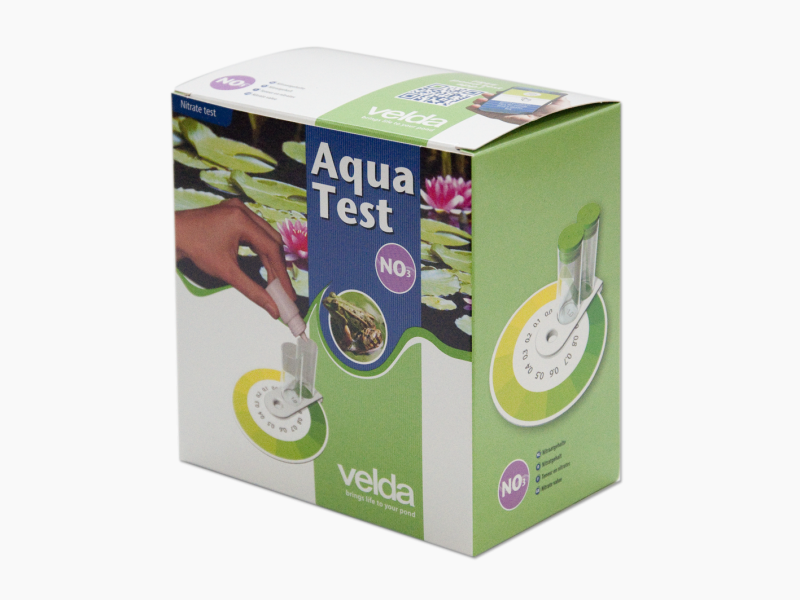 Aqua Test NO3 measures the nitrate content of fresh and salt water using a colour chart and comparator. More than 25 mg/l of nitrate will cause algal growth.